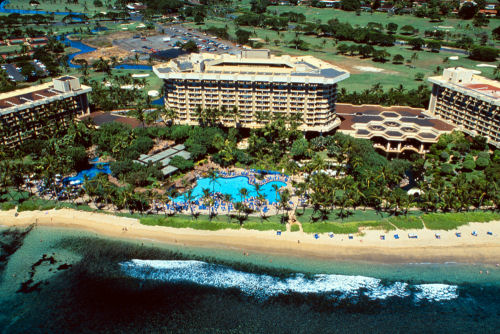 Discover the ultimate Kaanapali Beach hotel - Hyatt Regency Maui Resort & Spa. Surrounded by 40 lush, immaculately landscaped beachfront acres our breathtaking Maui hotel presents an astonishing array of delightful ways to spend your days and nights. From scuba diving and tennis lessons by a pro to Hula demonstrations, Lei making classes, or art and garden tours around our spectacular 40-acre resort, you will experience incredible Maui activities and tours right here at our Kaanapali Beach hotel Whether you prefer an action-packed getaway, fun, family-oriented programs or restful days spent relaxing at Spa Moana and the pool, you'll find our exquisite Kaanapali Beach resort offers everything you need for a perfect and memorable stay filled with exciting Maui activities. 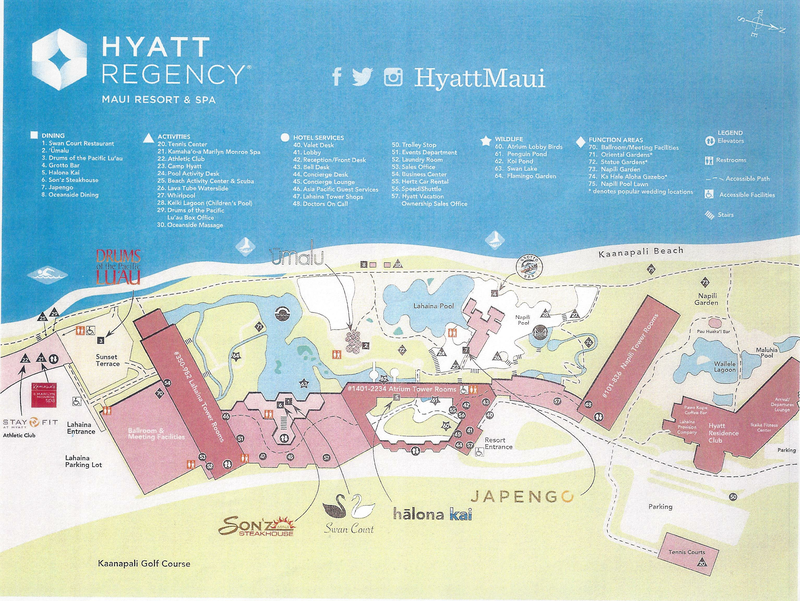 While there is plenty to do at Hyatt Regency Maui Resort & Spa, there is also a multitude of exciting Maui activities within close proximity. 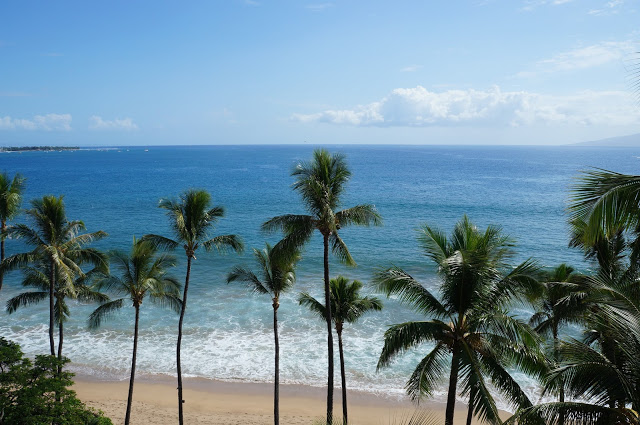 We’re just a 15-minute walk from the shops of Whalers Village, the town of Lahaina, and the long boardwalk along Kaanapali Beach. You’ll find good snorkeling awaits you at nearby Black Rock, which offers the easiest snorkeling for kids. When you are ready to venture out of our magnificent resort, allow our friendly staff to assist you in planning what to do in Maui and visiting the best Maui tourist attractions. 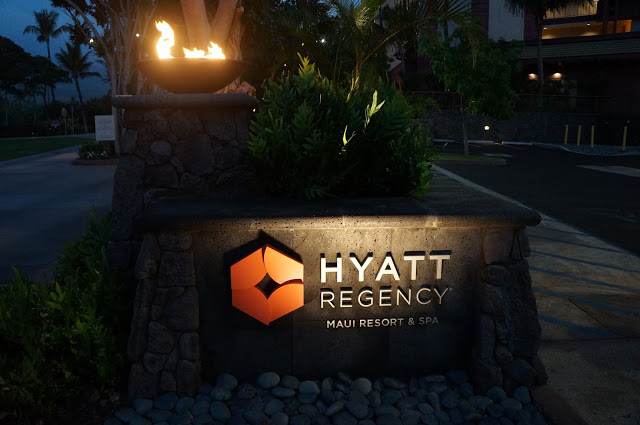 Hyatt's in-house activities and restaurant reservations service provides one-stop shopping for information, discounts, and reservations on all tours, activities, golf, and restaurants around Maui.